New England vs. Los Angeles: Where To Play? 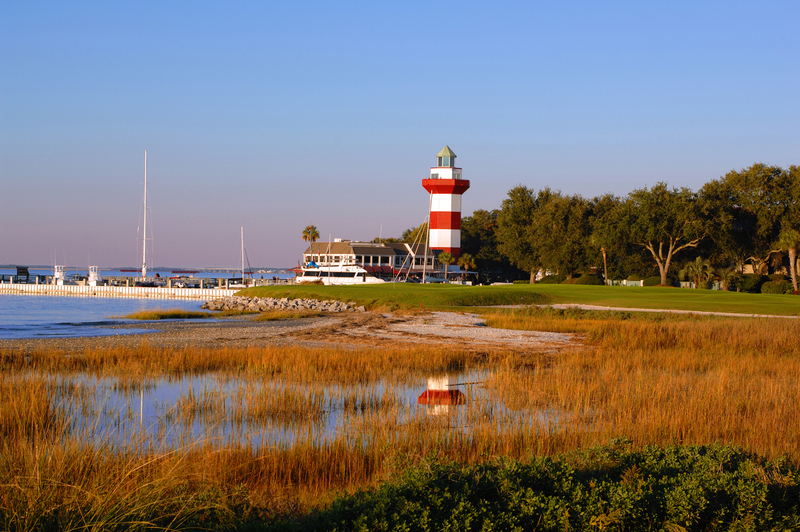 Sea Pines Resort and Harbour Town Golf Links are one of the PGA Tour’s favorite stops, always right after the Masters. It’s time you discovered this Hilton Head jewel for yourself. 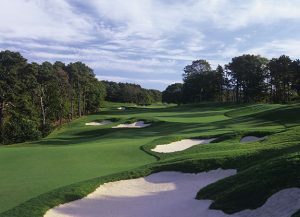 By now, you’ve probably heard of the Pinehurst Resort, located in the central North Carolina Sandhills. 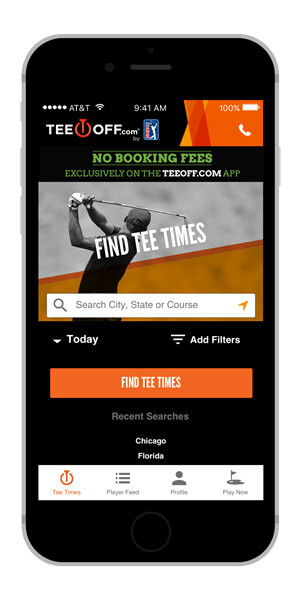 In North America, golf destinations have typically sprung up in warmer climates. 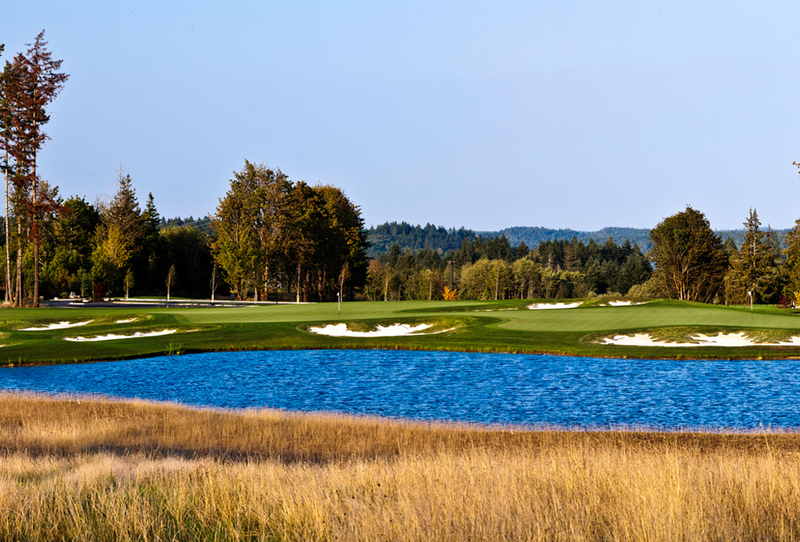 In the last decade, however, that model has changed, in particular with the emergence of the Oregon must-play, Bandon Dunes. Colin Montgomerie and Padraig Harrington discuss the Murfield 10th Hole. Let’s face it–people just don’t have the money they once had. Unfortunately for golfers, this likely means a grand tour of the British Isles’ great courses simply may not be in the cards. What do professional golfers who play for a living have that you don’t? This year's Ryder Cup Host offers great golf and sightseeing. Long passed over by golfers making a beeline for Scotland and Ireland, Wales will finally earn its place as a reputable golfing destination this year when it hosts the Ryder Cup.